ابقى على إطلاق بتفاصيل أكثر. 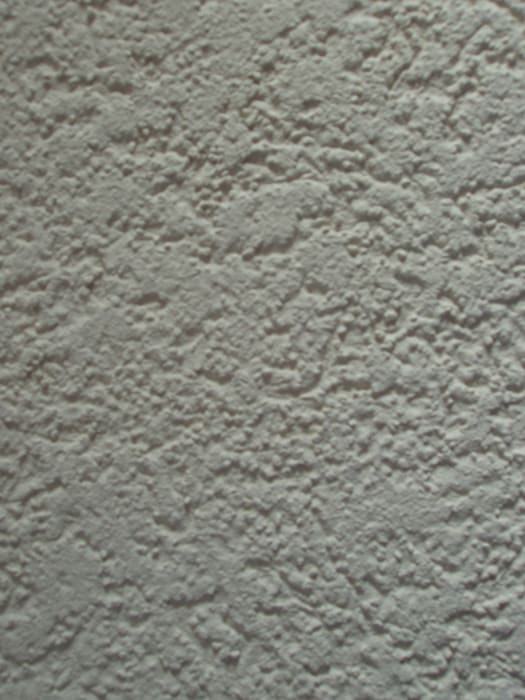 Decorative Plasters / Decorative Finishes: There are several types of finishing plasters that allow creating decorative effects. According to the utensils used, the reliefs and decorative effects may be very different.